We Play Ourselves in Payday 2!! 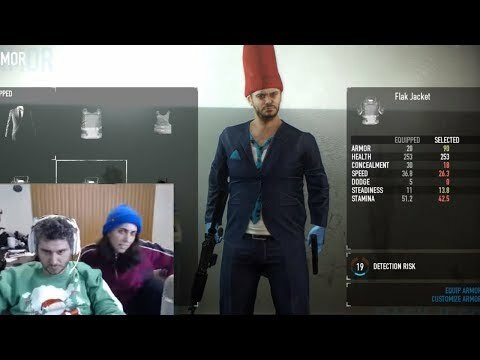 Ethan and Hilia » YouTube » We Play Ourselves in Payday 2! !